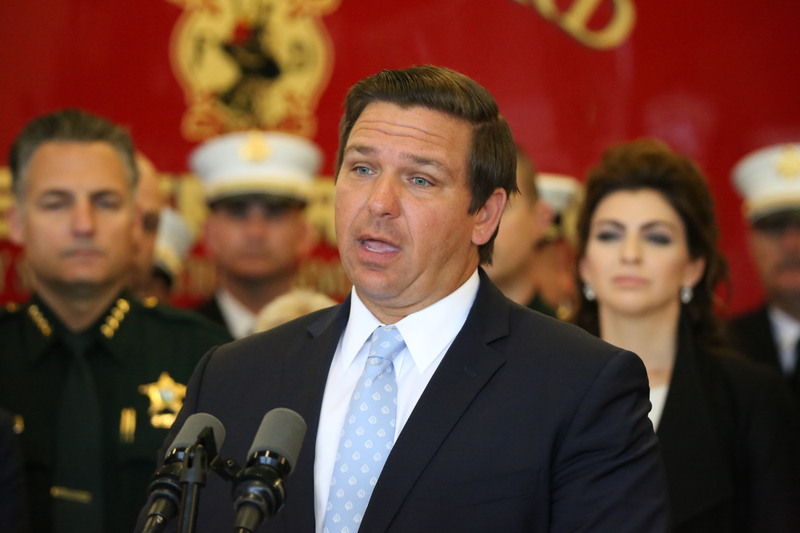 STARKE, Fla. (FNN NEWS) – Governor Ron DeSantis announced Friday in a news release to Florida National News that he will speak at the Florida National Guard Change of Command Ceremony on Saturday, April 6th, 2019. Camp Blanding Joint Training Center, Parade Field, 629 State Road 16. Starke, Fla.